This election rode on the fate of the Civil War. 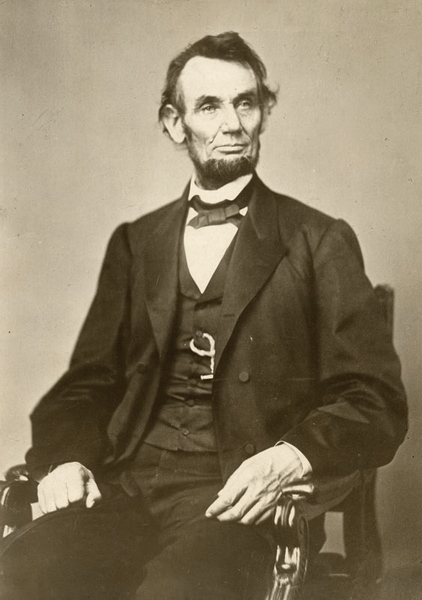 Confederate victories in early 1864 eroded Lincoln's chances of reelection. 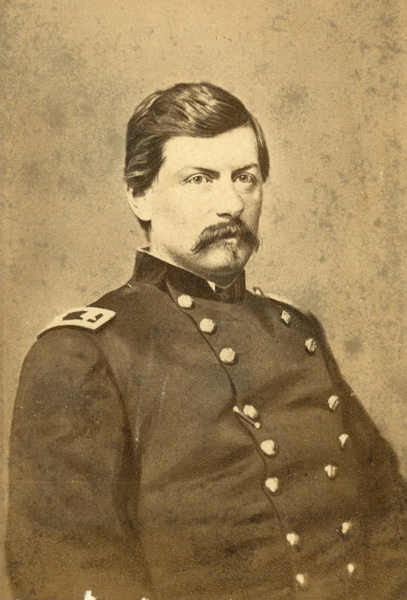 War-weary Democrats adopted a peace platform and criticized Lincoln's inability to restore the Union. Abraham Lincoln, February 9, 1864. 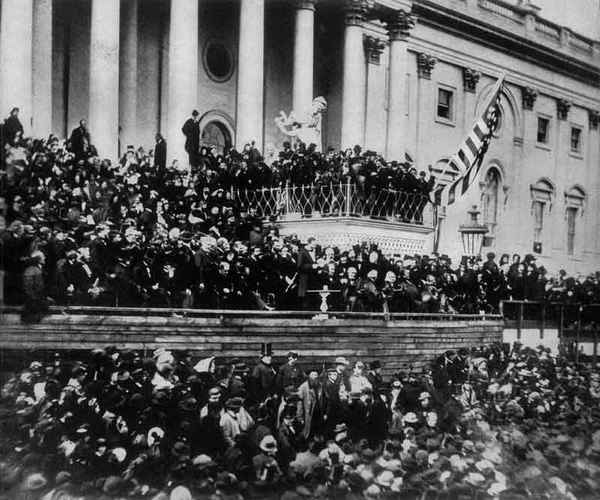 Lincoln's second inauguration, Washington, DC, 1865.